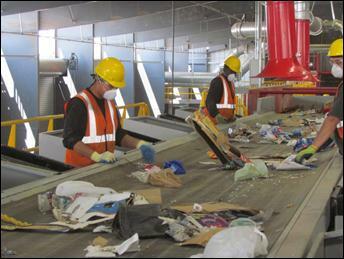 Come Tour The Friedman Recycling Facility! 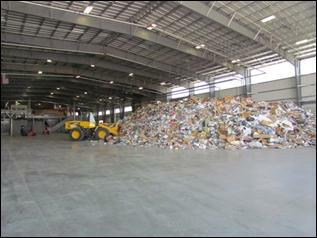 Join Keep Albuquerque Beautiful and Friedman Recycling on April 19, 2014 in celebration of Earth Day and take a tour of the new state-of-the-art material recovery facility. Tours are free and open to the public from 9am – 12pm. Come see what happens to your recycling material after you deposit it into your blue recycling cart. This entry was posted in Albuquerque and tagged Environment, Free by Heritage Hills Neighborhood Association. Bookmark the permalink.